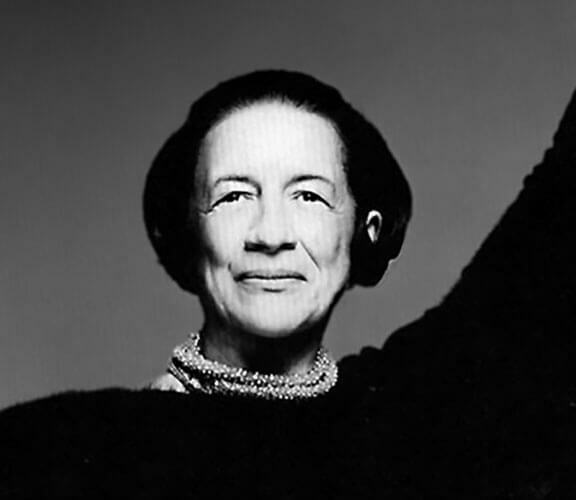 An olfactory ode to Diana Vreeland. I'm obsessed with this scent. The tuberose and ylang make it super feminine, whilst the cedar and sandalwood add an extra layer of mystery and depth. My new go-to winter fragrance. The mission was simple: to preserve Diana Vreeland’s legacy and bottle her one-of-a-kind character into unforgettable fragrances. Her grandson, Alexander Vreeland, took it upon himself to seek out the finest ingredients and most renowned perfumers to create this luxury collection in her name. 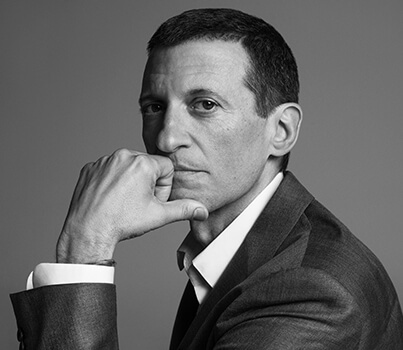 Alexander Vreeland’s fragrance tribute to his grandmother.